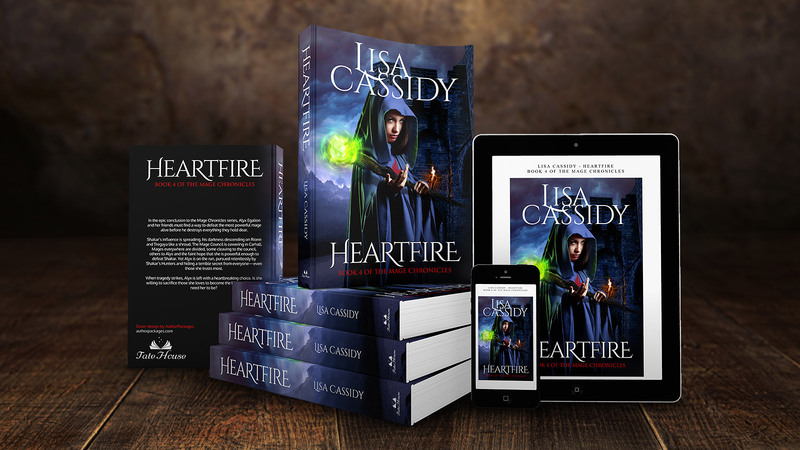 In the epic conclusion to the Mage Chronicles series, Alyx Egalion and her friends must find a way to defeat the most powerful mage alive before he destroys everything they hold dear. Shakar’s influence is spreading, his darkness descending on Rionn and Tregaya like a shroud. The Mage Council is cowering in Carhall. Mages everywhere are divided, some cleaving to the council, others to Alyx and the faint hope that she is powerful enough to defeat Shakar. Yet Alyx is on the run, pursued relentlessly by Shakar’s Hunters and hiding a terrible secret from everyone—even those she trusts most. When tragedy strikes, Alyx is left with a heartbreaking choice. 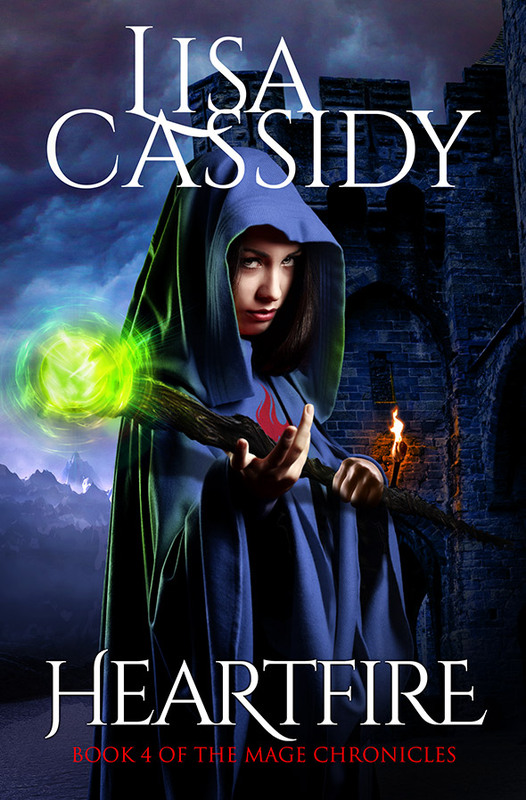 Is she willing to sacrifice those she loves to become the leader the mages need her to be?